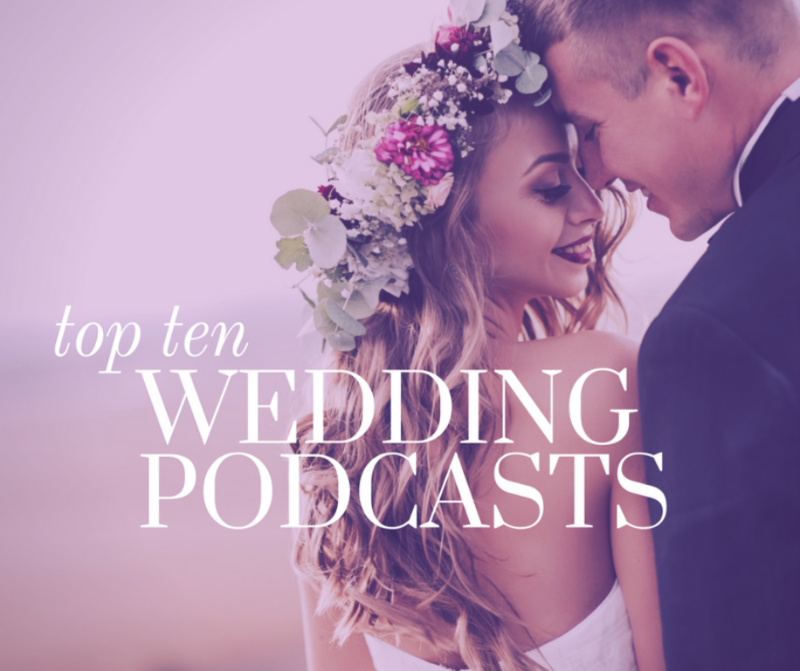 Whether you are a Royal bride or groom, a commoner, or someone who is dreaming of your big day, we have curated a list of the top 10 wedding podcasts that you should listen to, to help you prepare for your wedding. Listen to some of the most bizarre and hilarious stories from the Bridechilla Facebook community about their family and friends during the wedding planning process. After hearing other people’s stories and opinions, you will be relieved of some of your own worries about your wedding! Stressed about planning your wedding? Learn ways to work through it and get some tips on how to avoid the stress. 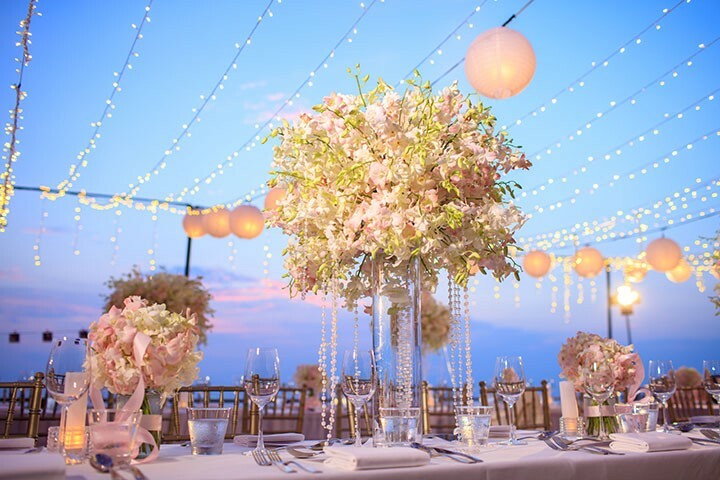 Follow this interview to get insider information on how to make the perfect wedding invitation by using Canva, an amazingly simple graphic design software. 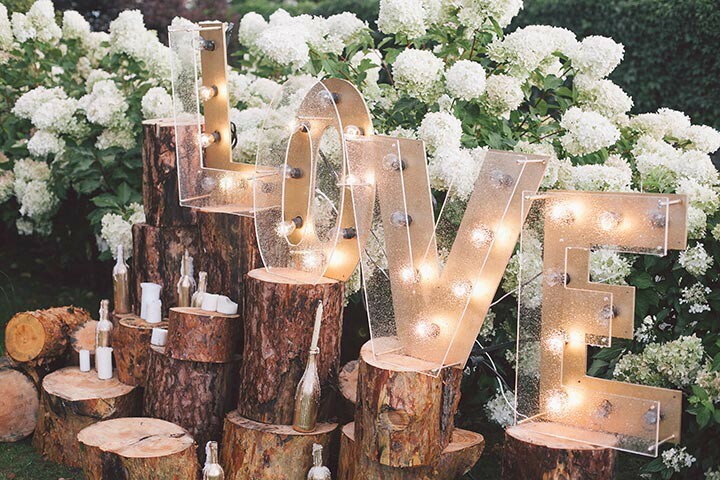 Get some priceless tips on how to save a ton of money on your wedding decor! 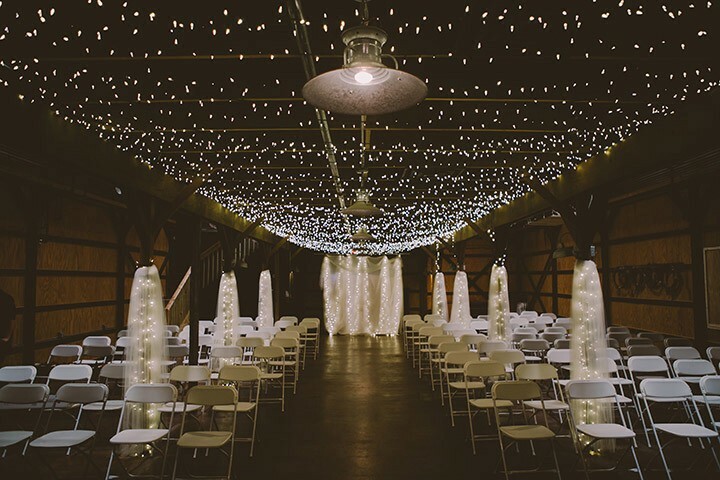 Learn 4 helpful tips on how to choose the picture perfect location for your special day and organize everything behind the scenes. 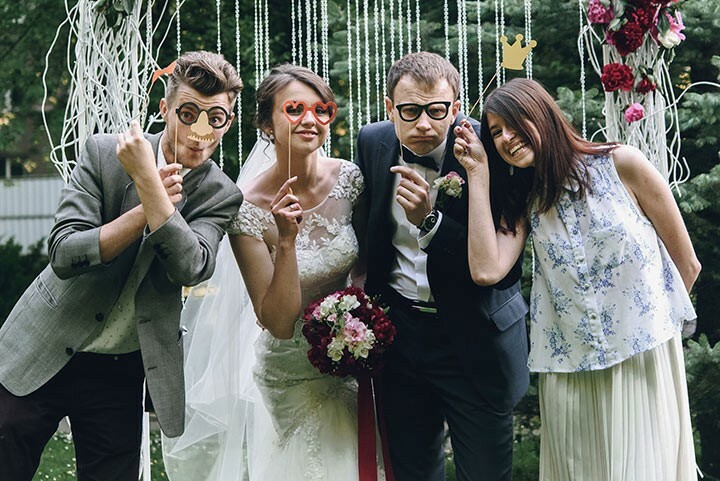 This funny podcast shares unbelievable but true wedding stories sent in by listeners. This episode features WWE’s (World Wrestling Entertainment) Renee Young, who dishes about everything from haunted houses to her own personal wedding style. Need help on how to write a toast? This podcast will give you step by step advice and help you dive deeper if you are having trouble getting personal. S3 E9: Last Minute Wedding Panics! Having last minute wedding panics as your big day draws closer? Listen to Kerrie, the host of the show, discusses what she still has left to do, what’s been the most stressful, and much more! 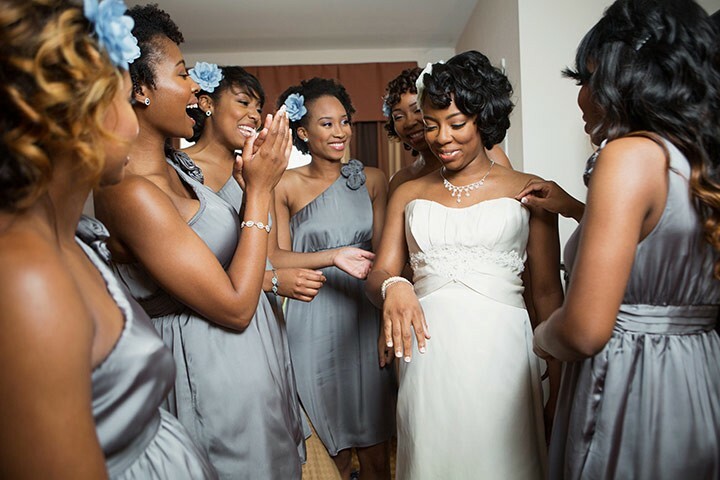 Come learn how to be the best bridesmaid! 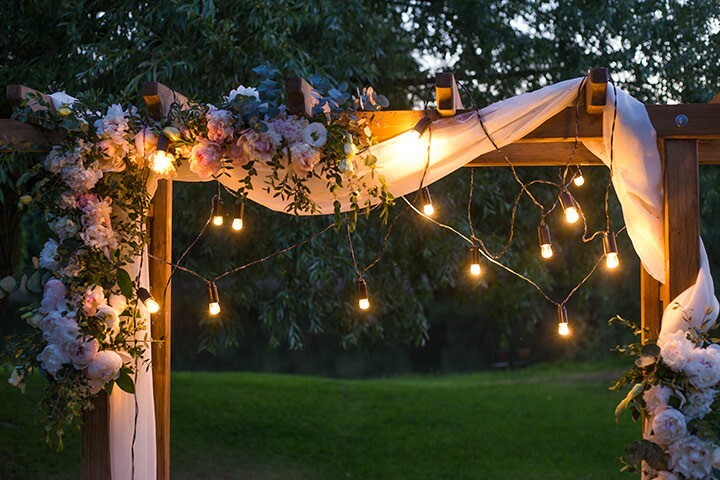 Get some inspiration on how to help the bride on her special day. Join Pam & Brooke, the ladies of Wedding Confessionals, talk about women changing their names, showing up late to weddings, and what to do about friends who don’t make the invite list. Castbox is the best free podcast app with over 95 million volumes of content on Android, Apple iPhone, Amazon Alexa, Google Home, Carplay and Android Auto.